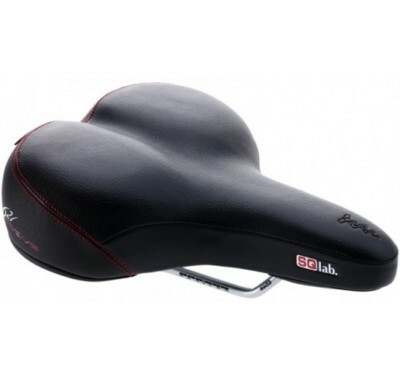 Why choose a SQlab Saddle? 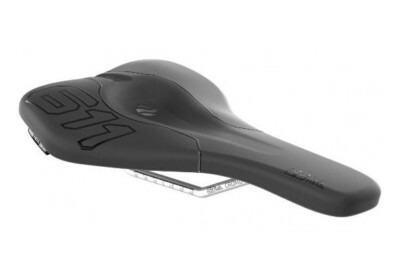 Different models exist to suit different riding disciplines and body orientations with most being available in a range of widths. 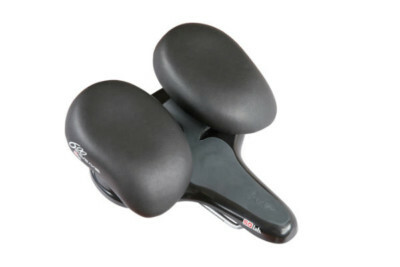 Cycle Dynamics is a physiotherapy/bike fitting practice, not a retail bike shop, and as such viewing of saddles is only available by appointment. 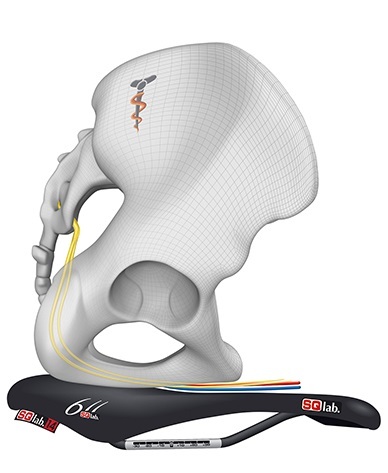 Given the influence of saddle positioning on saddle comfort, Cycle Dynamics prefers to supply saddles in the context of a bike fit. 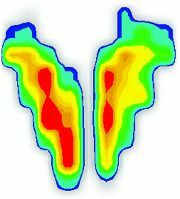 This is of particular importance for those suffering chronic saddle-related issues or other areas of pain/injury. 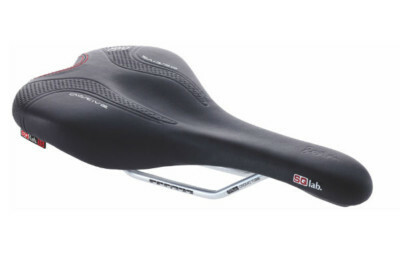 Should you choose to buy a SQlab saddle as part of a fit you will receive 20% off the recommended retail price and have 4 weeks to test the saddle in real-world conditions. 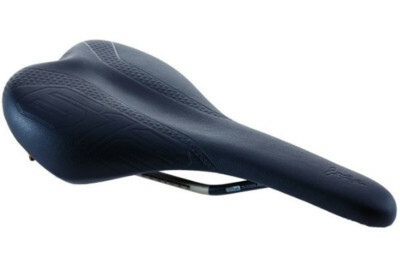 By accepting this you accept that the saddle may show some minor marking previous fitting sessions and trials. 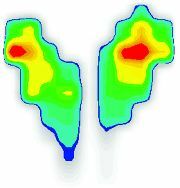 During your 4-week trial period, some tweaking of the saddle position or tilt may be necessary to achieve optimal comfort. 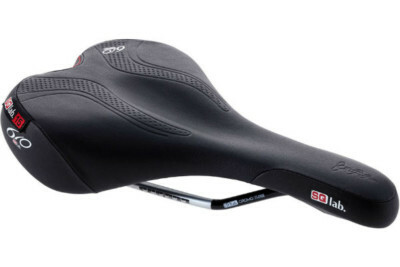 If before the end of this period you find that the saddle is not suitable for your needs then you may return the saddle for an exchange (with refitting to the bike) or a refund, subject to the Refund/Restocking Policy below. 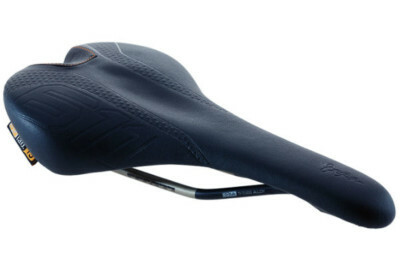 A restocking fee of 10% of the purchase price may be charged to cover minor wear and tear from normal use during the trial period (this will be waived if the saddle is returned in “as new” condition). 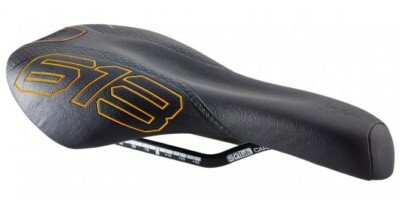 Normal wear and tear will be taken to include minor marking of the saddle rails from installation and minimal marking of the saddle’s upper surface. 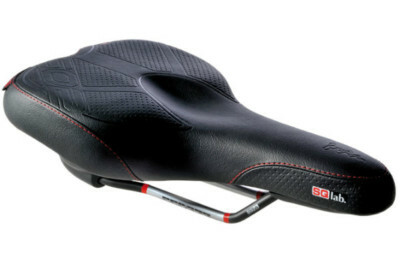 It is also expected that the saddle be returned in a clean state fit for re-sale along with original packaging. 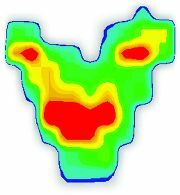 The restocking fee may be increased if the saddle is returned dirty state or if more substantial wear/marking has occurred. Damaged or excessively worn/marked saddles will not be accepted for return or exchange so please take care when riding, storing and transporting your bike. SQlab guarantees their products for 2yrs against defects in workmaniship or materials. 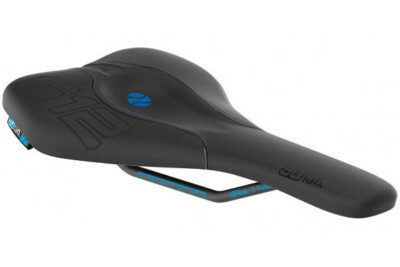 If you purchased a saddle from Cycle Dynamics and need to make a warranty claim, please contact us with details of the issue and we will be in touch shortly.